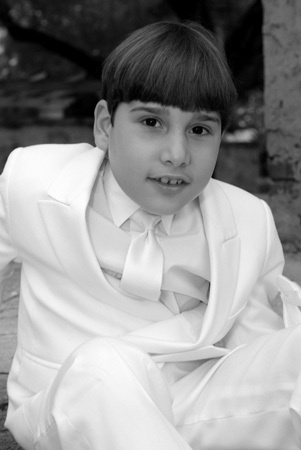 I recently had the opportunity of capturing Juan Manuel’s first communion portraits. 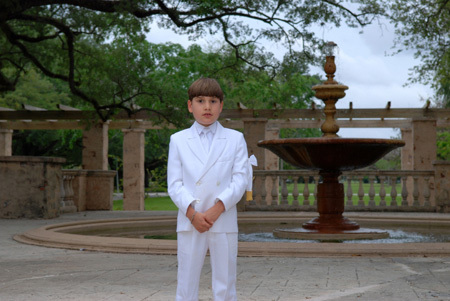 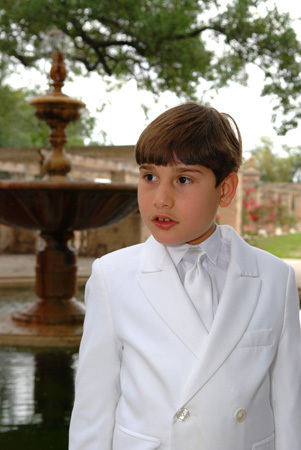 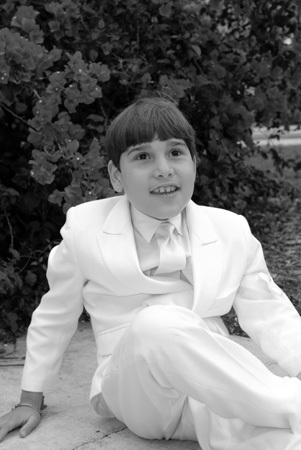 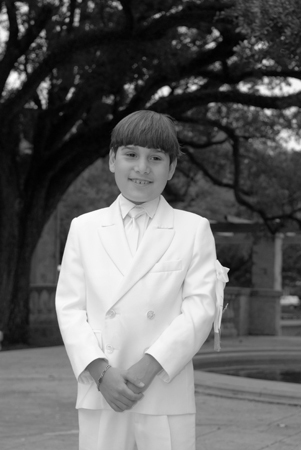 Juan looked very handsome in his communion suit and behaved like a trooper on a very hot day at the park. 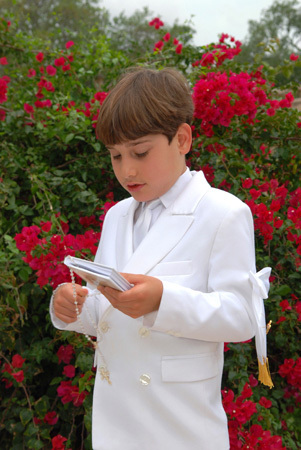 His first communion was celebrated on May 8th and I couldn’t attend due to a prior commitment, but they tell me he enjoyed his special day very much. 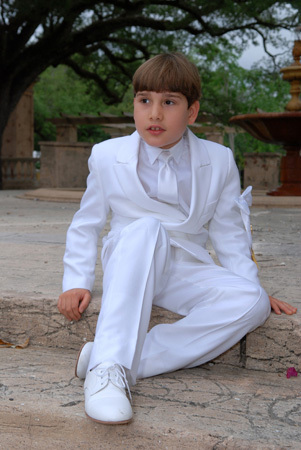 Many blessings to Juan and his family. 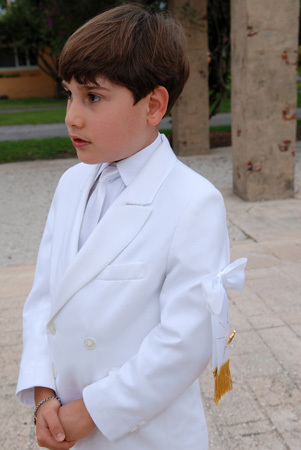 Here are a few of the photos captured during the pre-communion session. 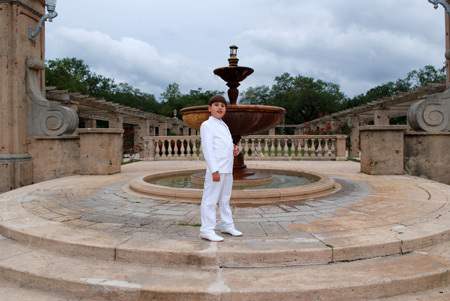 At the end of the session Juan was ready to take off his shoes and run around the park, and so were his mom and I.